The Nigel Twiston-Davis trained AL DANCER appears to be almost certain to take his chance in the upcoming Supreme Novices race, which is the opening race of the Cheltenham Festival. The manner of his recent victories has suggested he is a horse in fine fettle, also giving the serious impression he was open to even more progression. The 16/1 presently on offer may only be down to people underestimating his trainer, which ultimately is foolish, when Twiston-Davies has one good enough for his local track, they seldom get beaten. If your still not convinced on his winning credential have a browse through the last 12 years trends below, Al Dancer practally ticks all them boxes, he is a serious contender and if he was trained by Mullins or Henderson he would be halved in betting price. 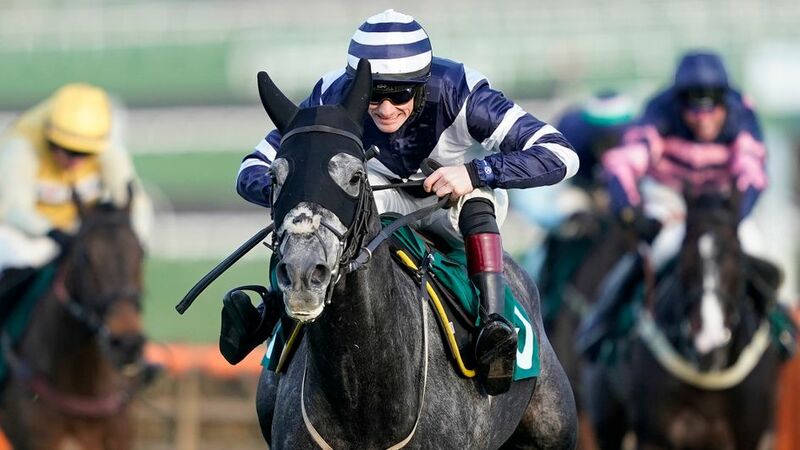 The owners of Al Dancer are also responsible for the market favourite ANGELS BREATH, he looks an exciting sort however i have swayed to the notion the betting has go the two of them mixed up. I am quietly confident Al Dancer will win with ease.